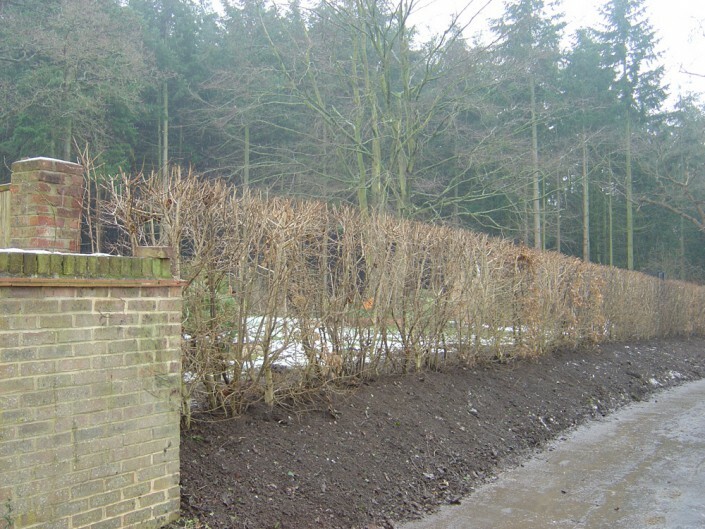 Native Mix Instant Hedge contains plants that are all native to the UK and as such emulate traditional country hedgerows found throughout Britain. Our Elveden Native Mix Instant Hedge usually contains a combination of Hazel, Blackthorn, Hornbeam, Dogwood and Hawthorn, all of which are indigenous species to the UK. It is available at 1.2m, 1.5m and 1.8 – 2m high. The Practical Native Mix Instant Hedge contains equal quantities of Hawthorn, Blackthorn, Hornbeam, Hazel, Dogwood and Field Maple. 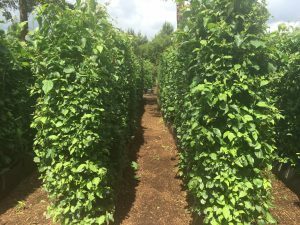 There are some separate smaller batches which are mainly Hawthorn with Holly, Rowan, Blackthorn, Cherry Plum, Dogwood and Spindle. 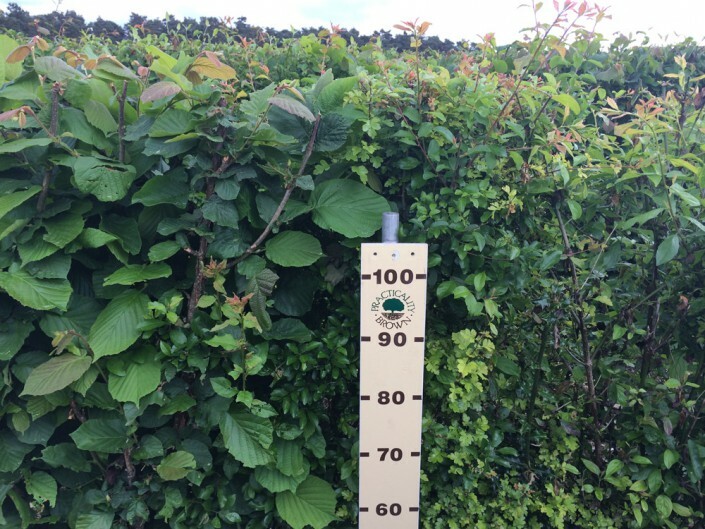 This Native Mix Practical Instant Hedge was used in two award-winning Gardens at RHS Chelsea Flower Show 2017. 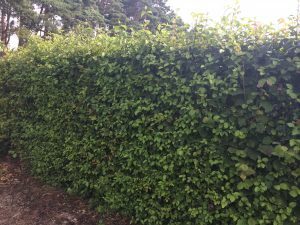 Practical Native Mix Instant Hedge is available at 1.5m and 1.8 – 2m high. 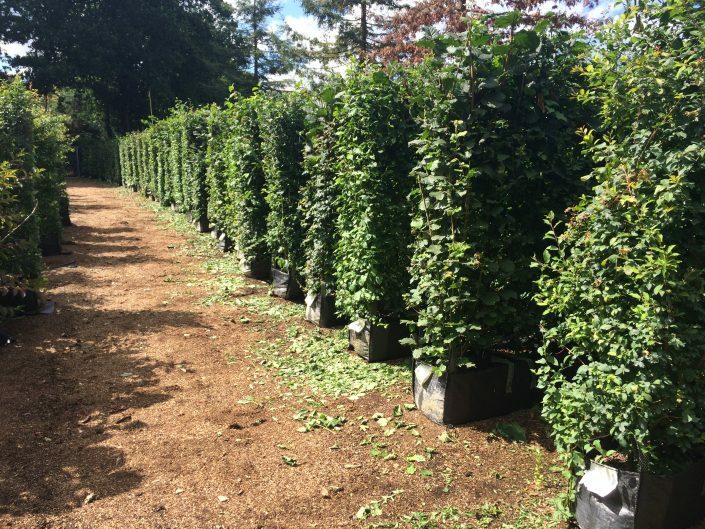 Mixed Native hedges create a natural look and contain a variety of colours and textures which provide a rich living collage for excellent seasonal interest from the early spring blossoms to fruits and berries in the autumn. 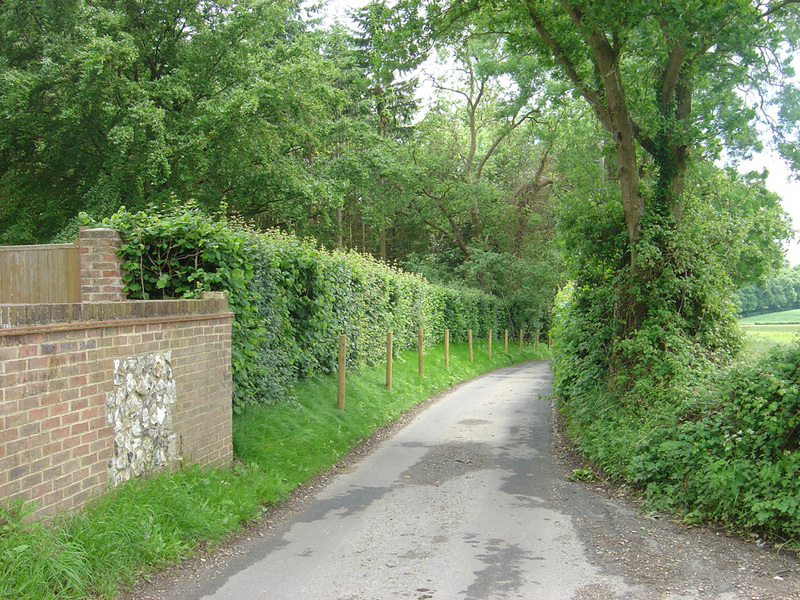 All kinds of wildlife will be attracted by the food and shelter opportunities.